Cowtown RV Park is our Campground of the Week. 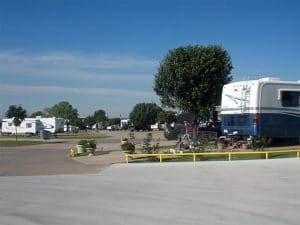 Located just outside of Fort Worth, Texas, Cowtown RV Park is a Big Rig friendly park, adjacent to I-20 for easy on/off Interstate access. 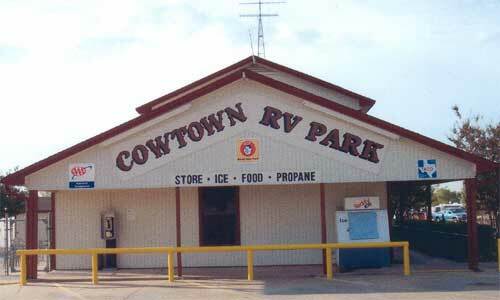 Close enough to the big city but feels like a world away, Cowtown is a favorite stopover for RVers to spend a weekend or longer. Traveling near or passing through Ft. Worth? Check out our friends at Cowtown! To listen to The RV Guy's interview with its manager, Jayne Colburn, click here. Getting your RV ready for the 2018 Season! 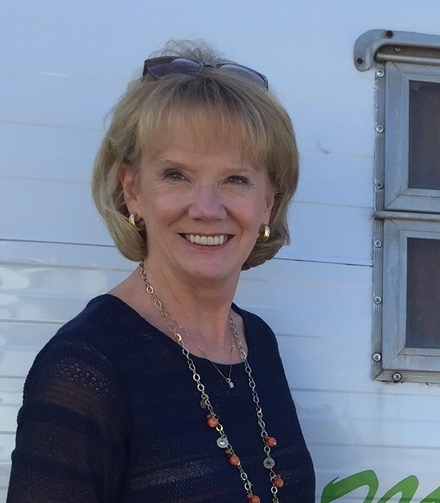 Listen to valuable tips and advice from our own RV Nana (Diana LeBlanc) that will help your Camping season be the best ever! 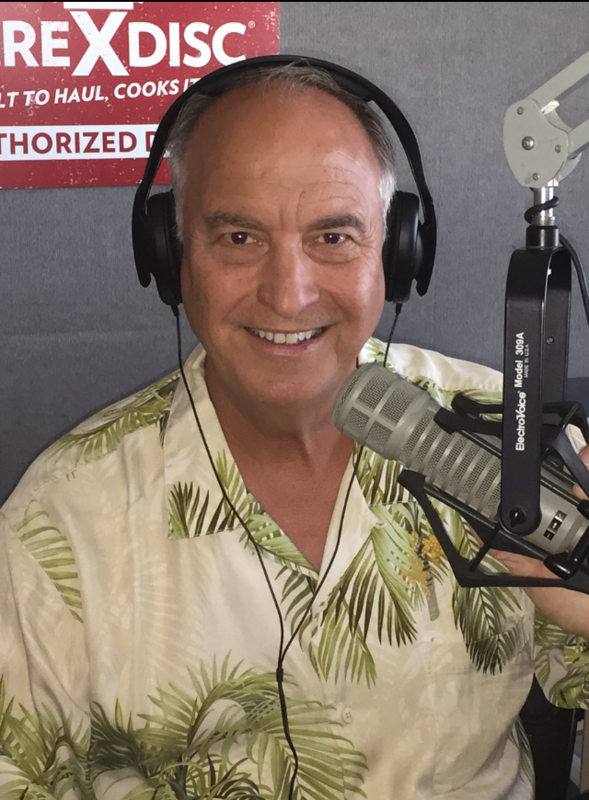 These tips can save you big $ and help you to be worry free about your RV in 2018.